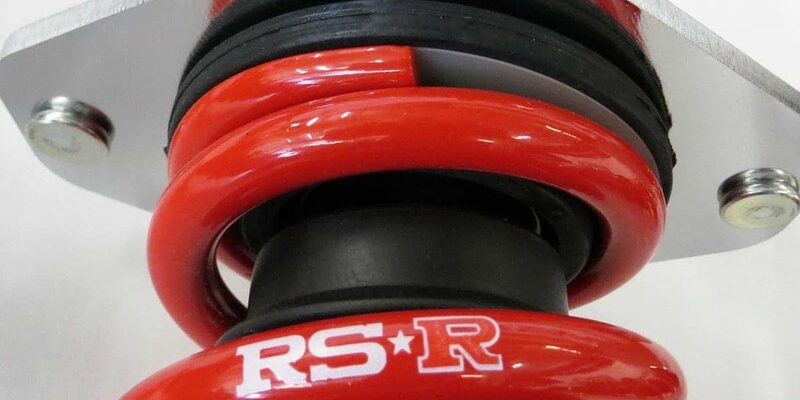 The RS-R coilovers are all Monotube hand assembled systems specifically designed to improve ride quality, performance, and comfort. 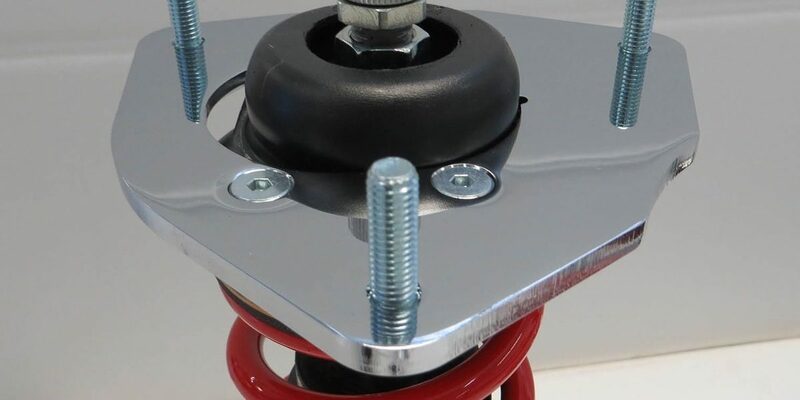 Utilizing components such as; laser cut upper mounts, hand welded lower brackets, vehicle specific valving, are all assembled by hand to ensure quality and detail. 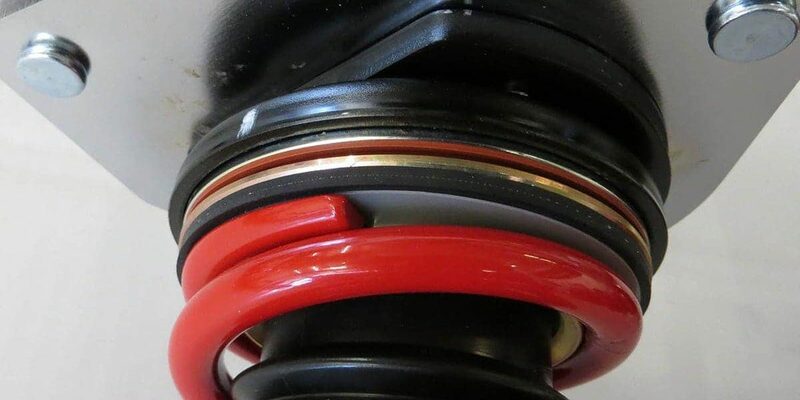 Utilizing Urethane bushing instead of bearing to reduce excessive vibrations from every day driving, as well as minimizing noises from suspension movements. 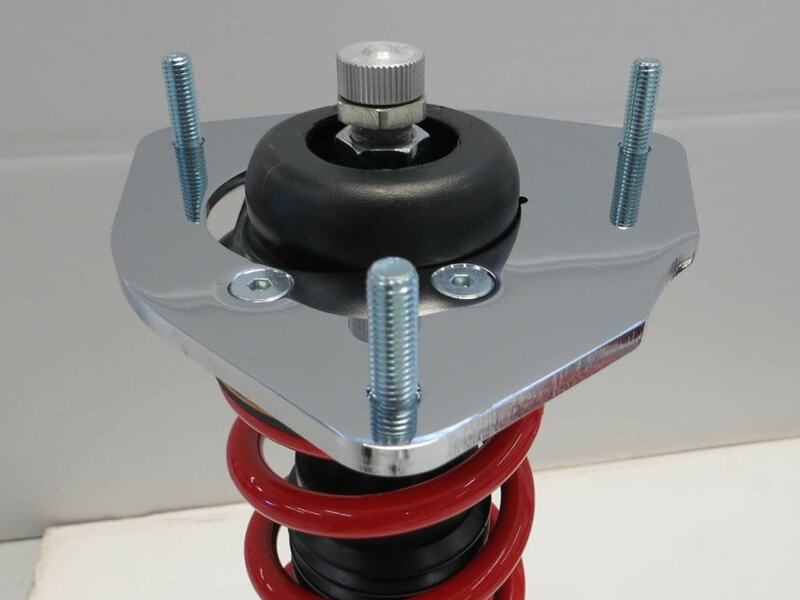 On MacPherson type suspension, as the suspension rotates along with the steering wheel, the coil springs may be prone to twisting. 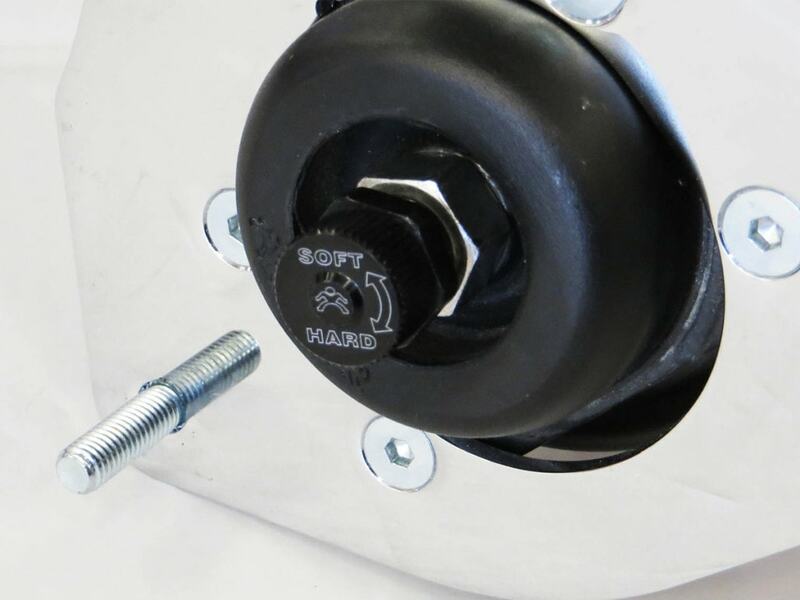 RS-R suspension utilizes roller bearings to eliminate spring twist noise. Rubber padding is utilized to help eliminate potential noise from suspension movements. 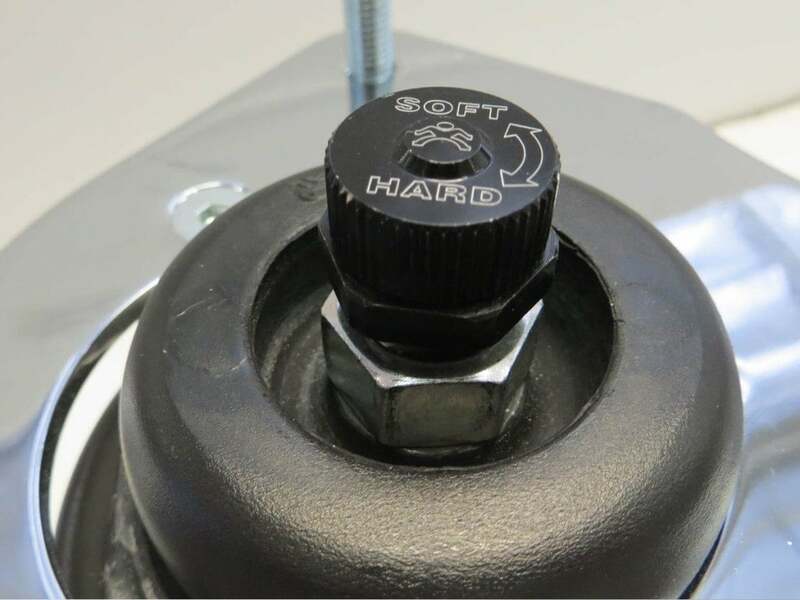 Damper adjustment dials are up to 36 way adjustable to tune the shocks compression and rebound to each individuals needs for almost any driving condition. 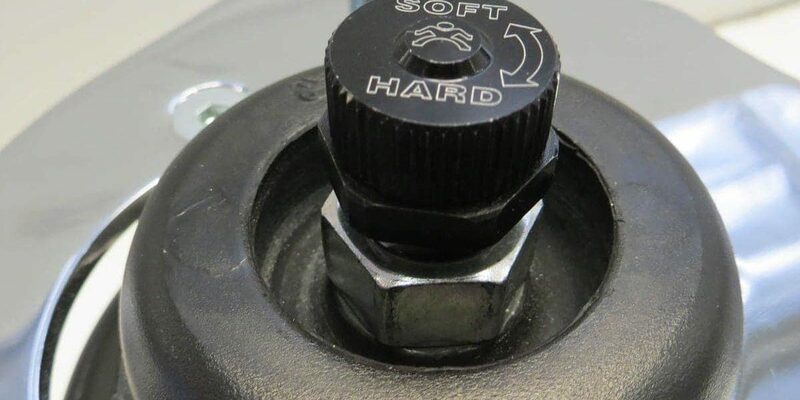 Damper adjustment dials are up to 36 way adjustable to tune the shocks compression and rebound to each individuals needs for almost any driving condition. 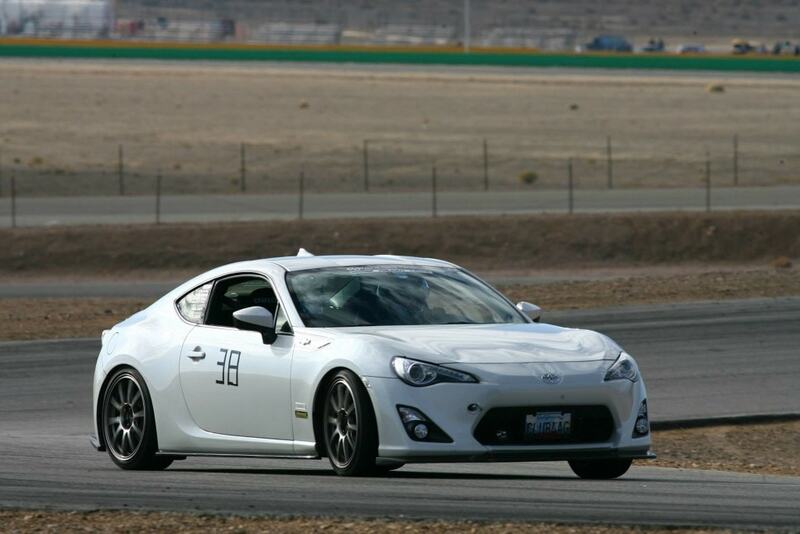 Why spend all day at the track dialing in your suspension when you should be on the track enjoying the experience. Damper and camber adjustments should not be a definitive factor, nor should you spend all day adjusting your suspension settings at the track. Drive to the track, on the track and drive home in comfort. 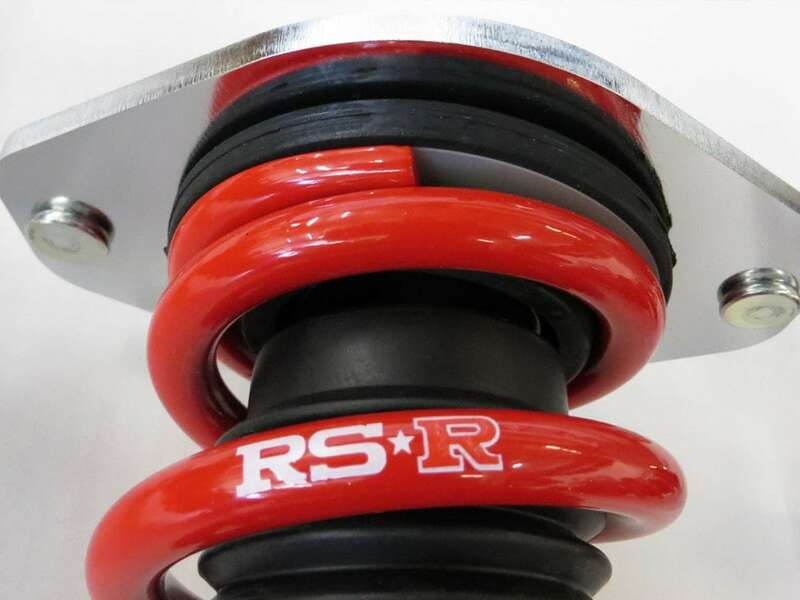 Enjoy driving again with the RS-R Sports-I coilovers. 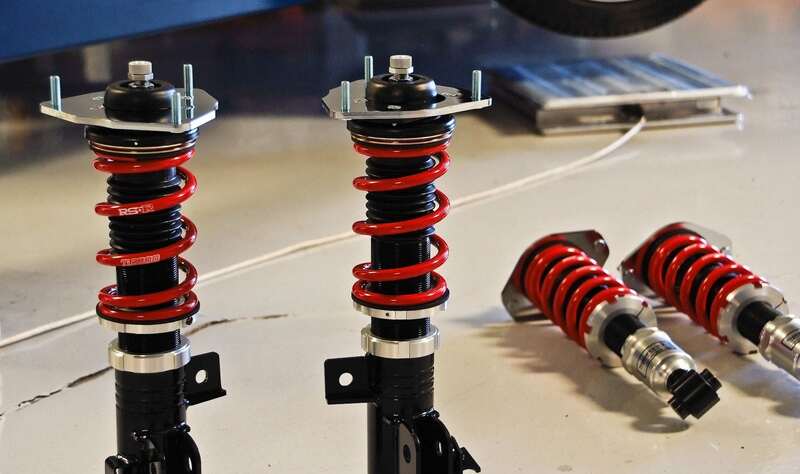 When being looking good just isn’t good enough is something the Black-I series coilovers has been specially designed for. To perform at extreme vehicle drop levels while providing a smooth and comfortable ride. There’s no reason to sacrifice looking good for ride comfort. 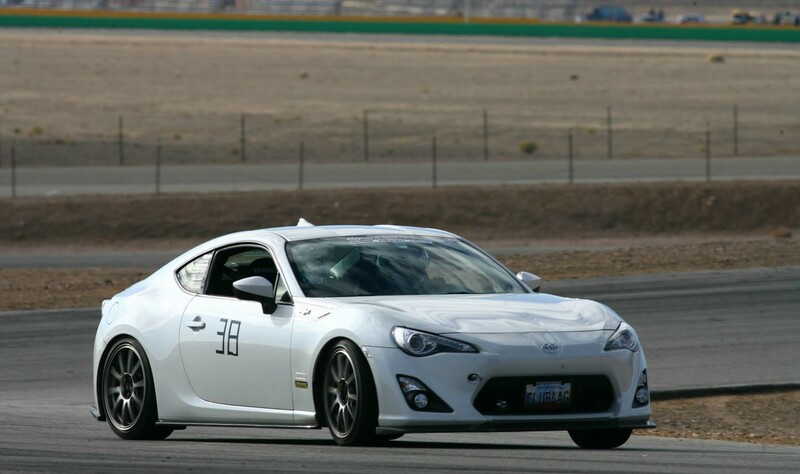 Coilovers are supposed to function a specific way. 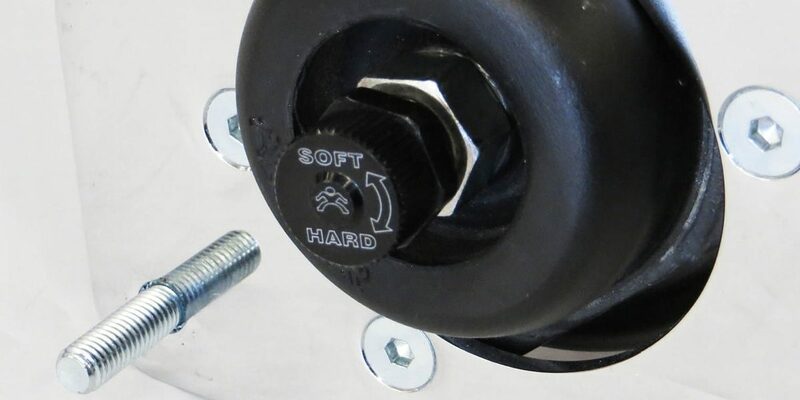 The ride height, preload, valving, and spring rates should all work together to provide a specific type of ride. Taking them out of its recommended range causes imbalance and undesired ride quality, especially when you want the car to be low, extremely low. That’s where the RS-R BlackI comes in. 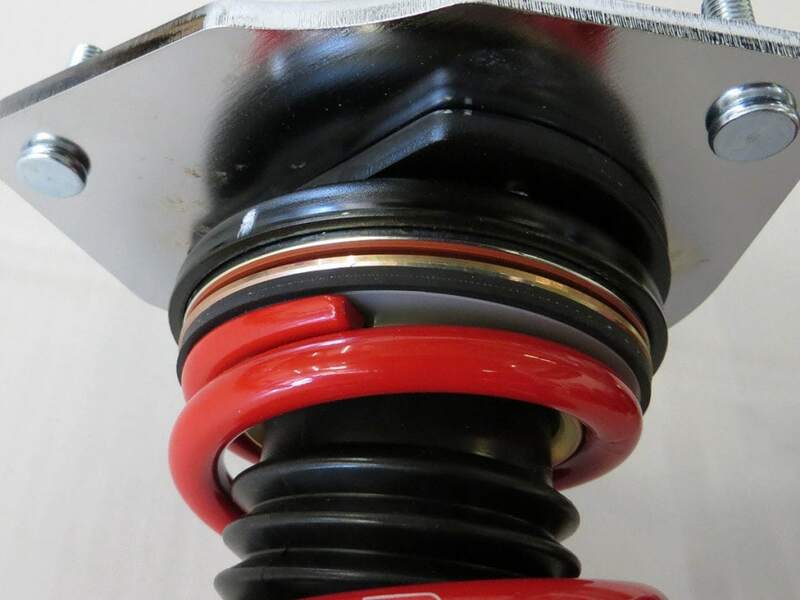 Not only is it made to allow you to lower your car to levels most coilovers are incapable of, but they have been specifically engineered to do so, in their valving, spring preload, and spring rate. Looking good does not need to sacrifice ride quality or even performance any longer. Look good and have an enjoyable ride with it.